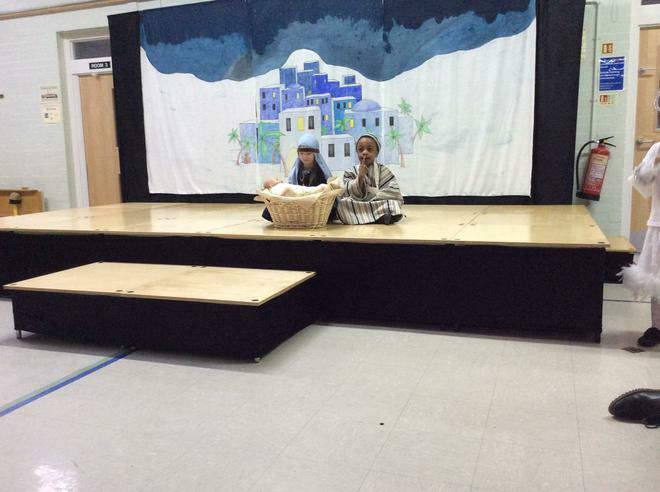 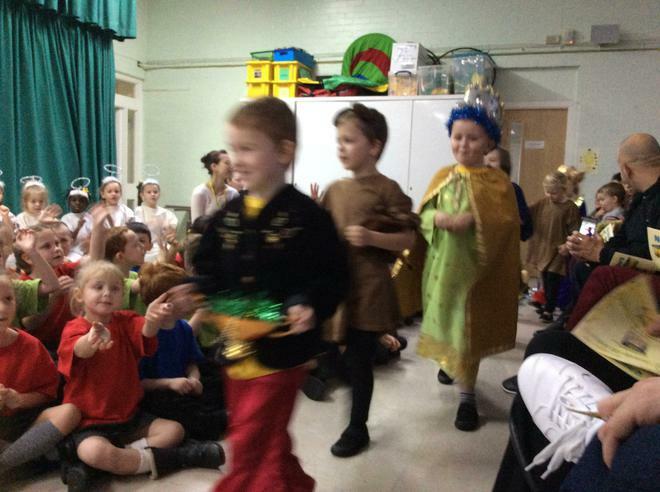 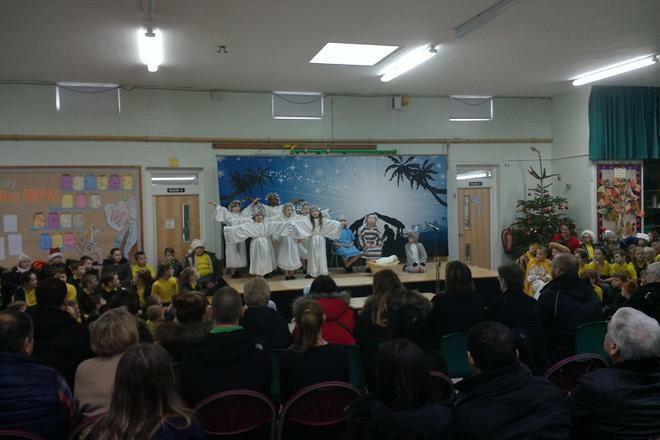 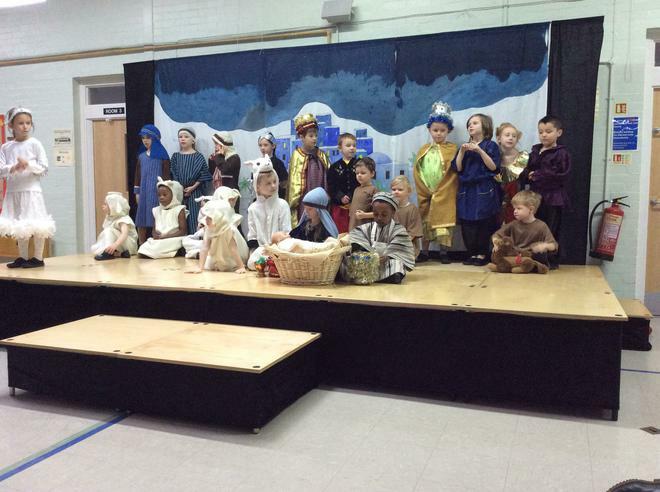 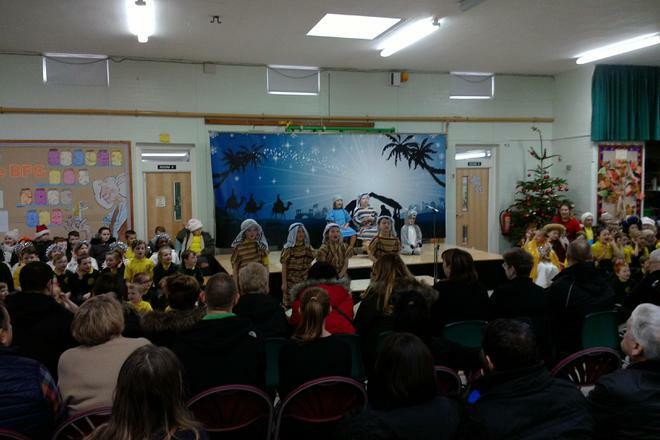 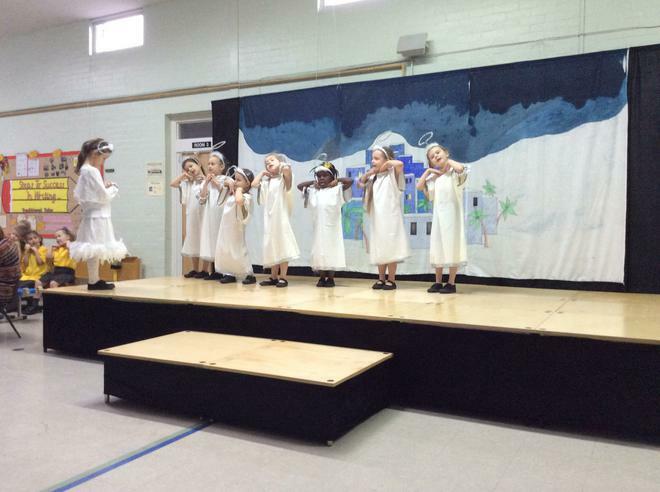 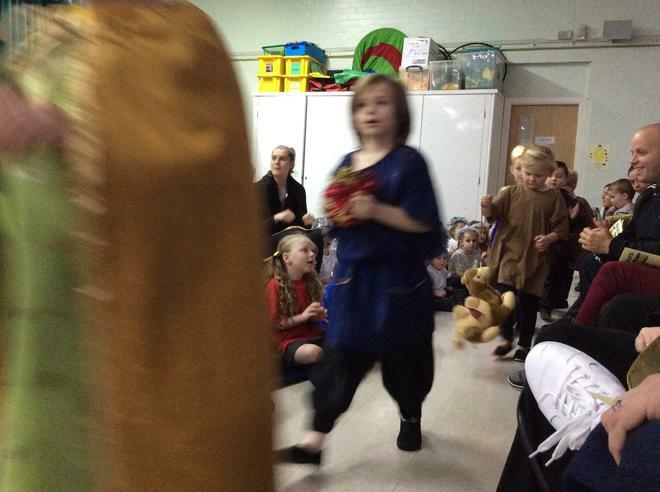 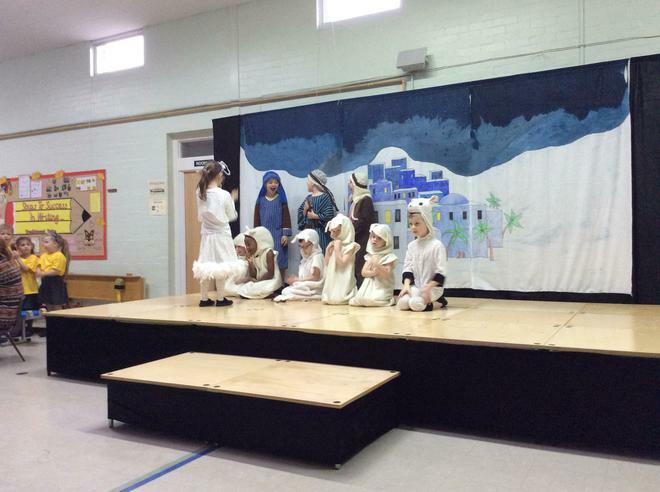 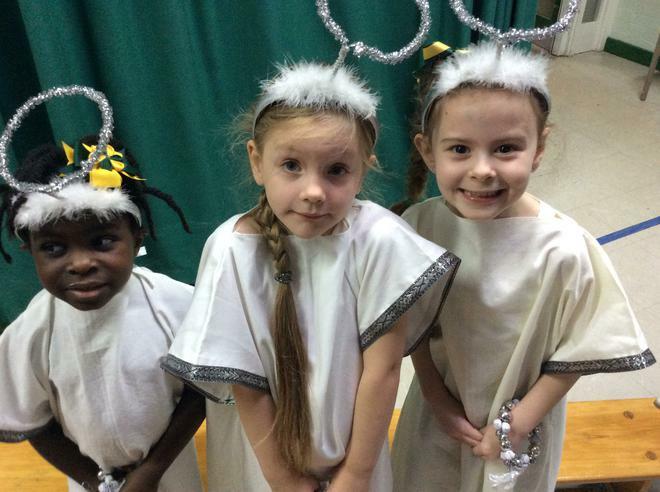 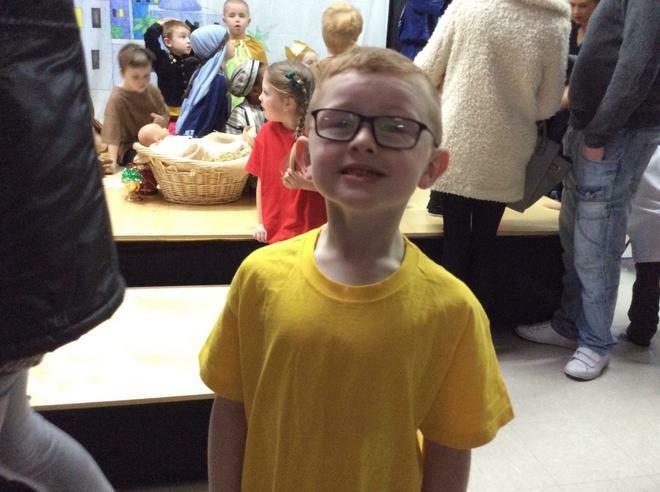 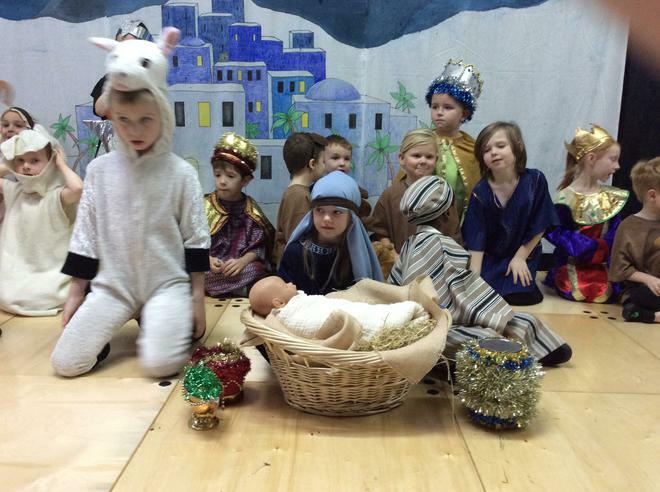 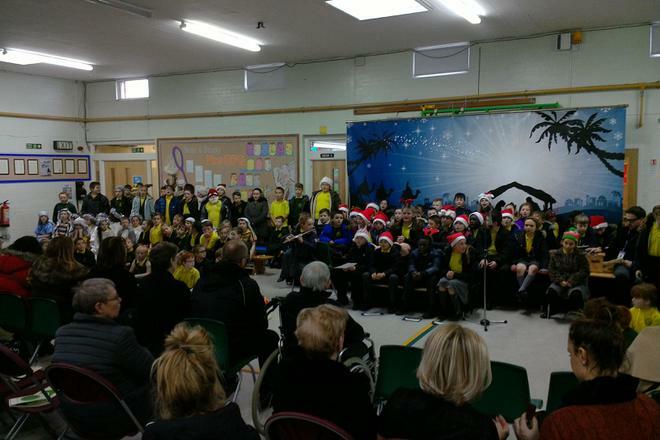 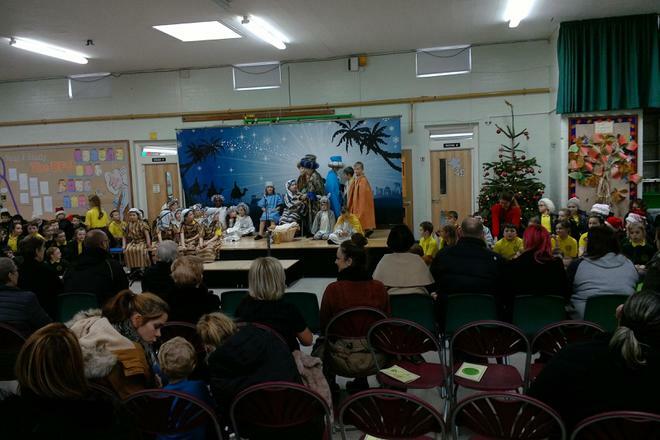 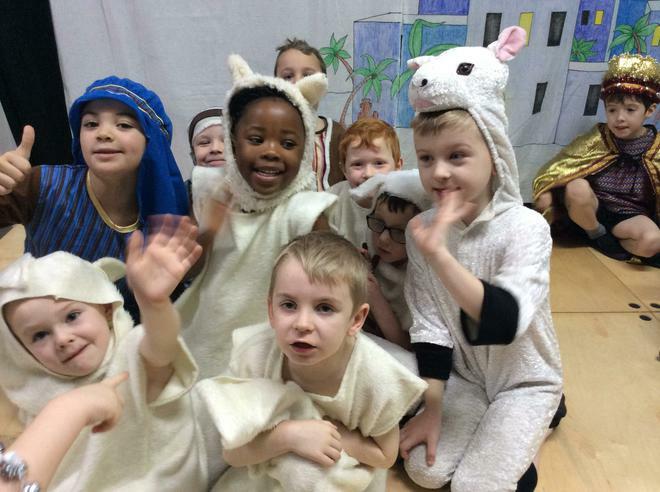 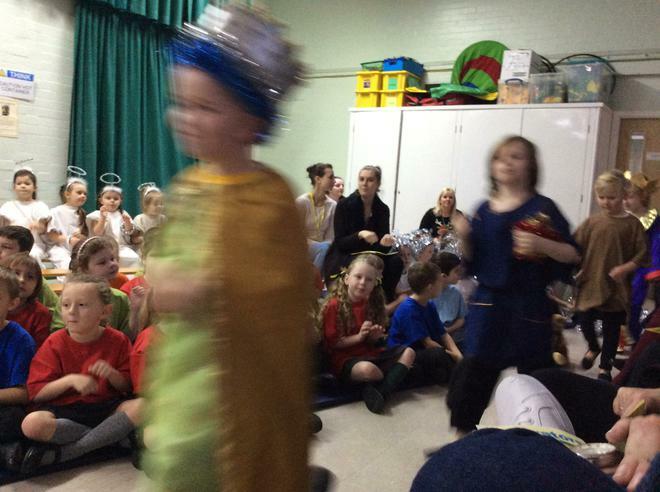 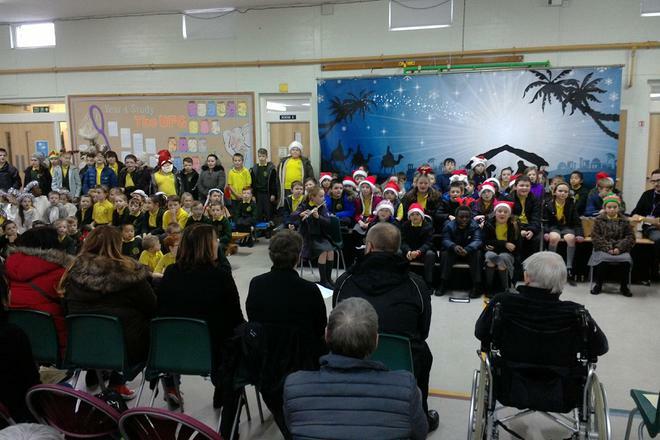 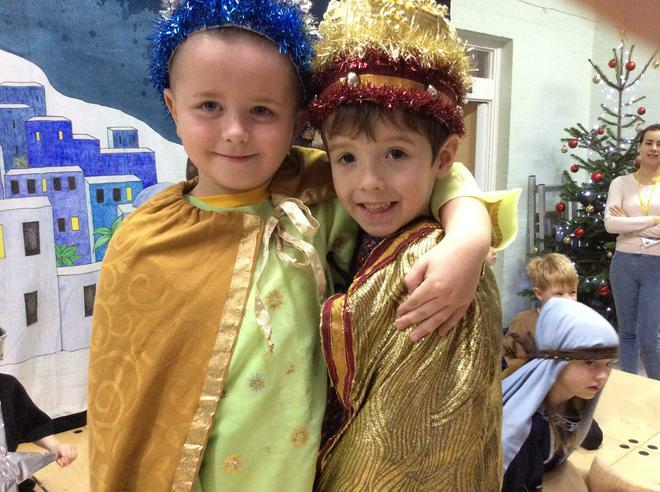 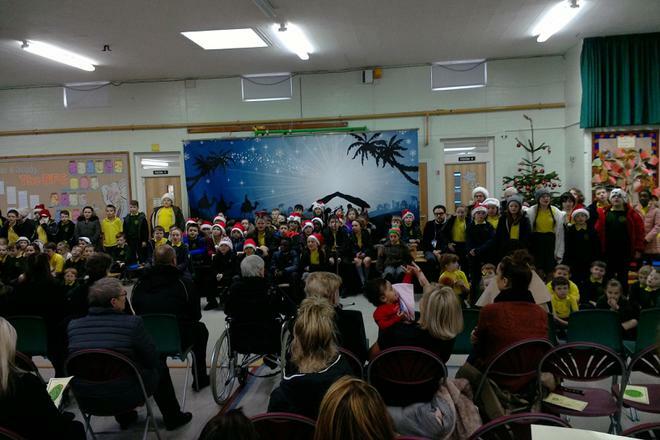 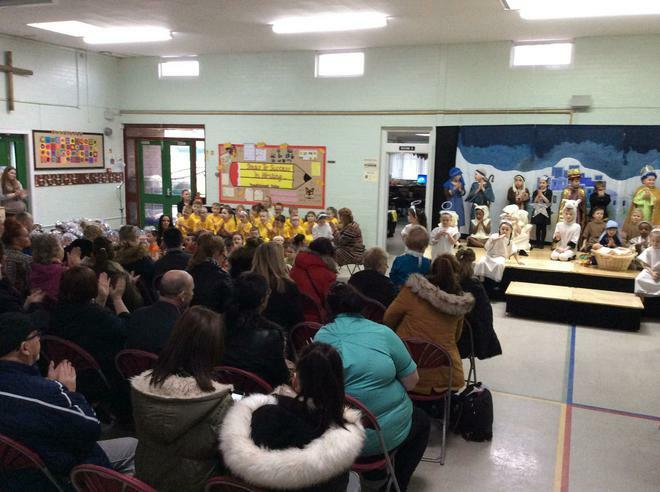 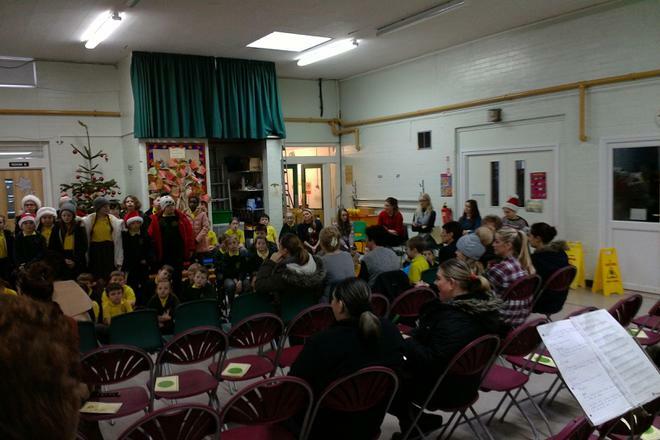 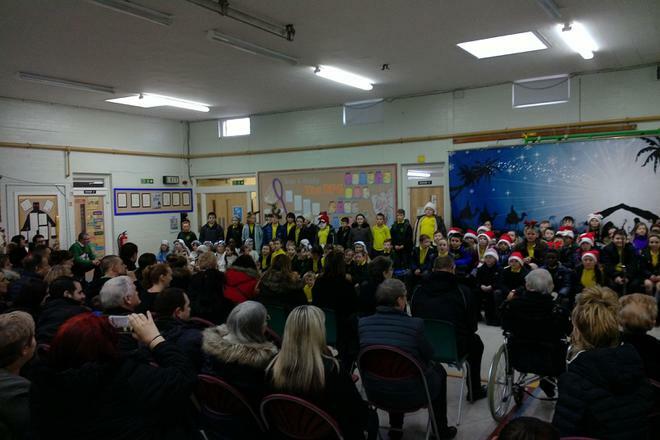 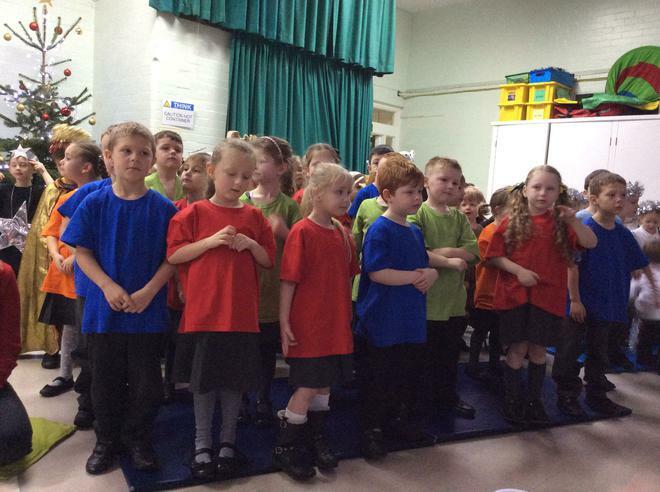 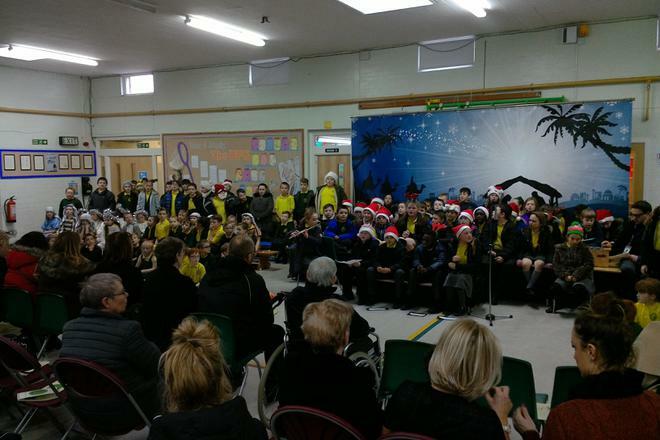 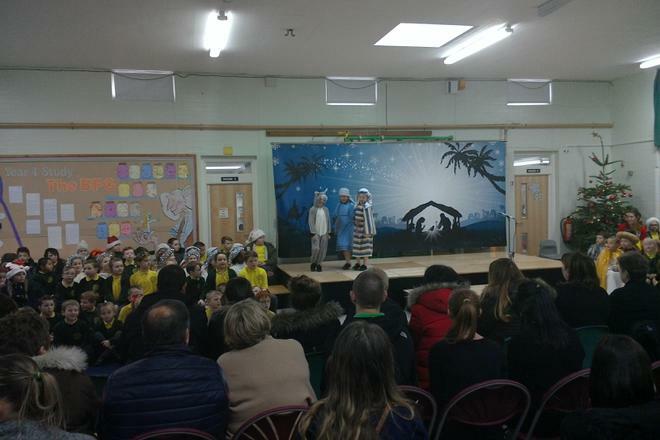 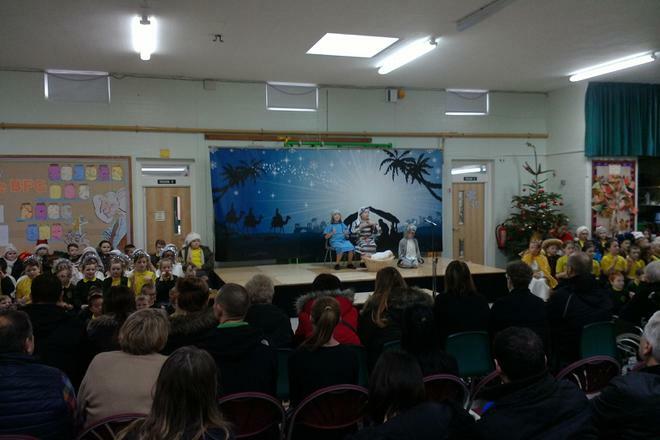 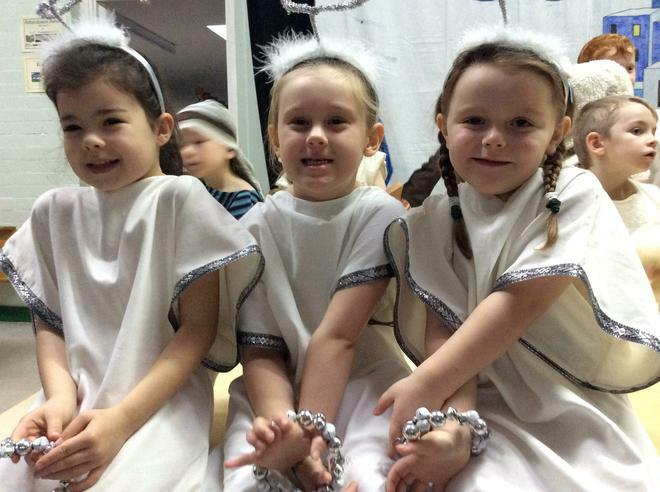 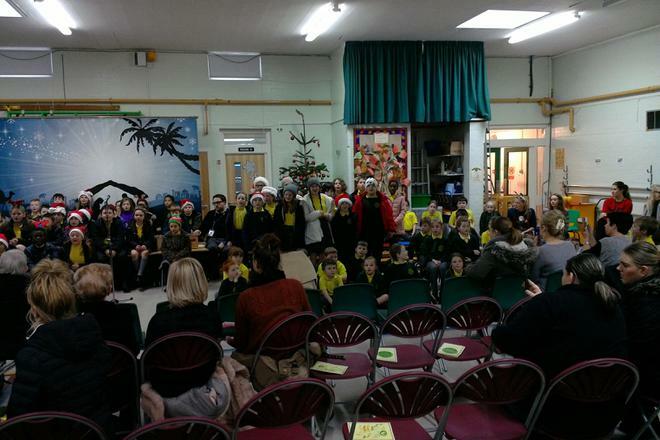 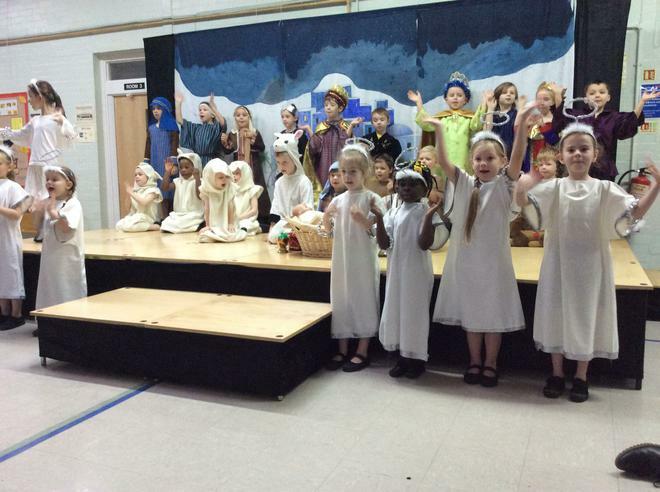 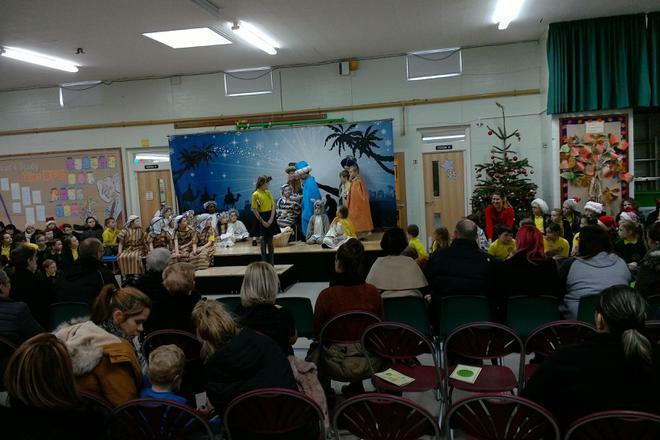 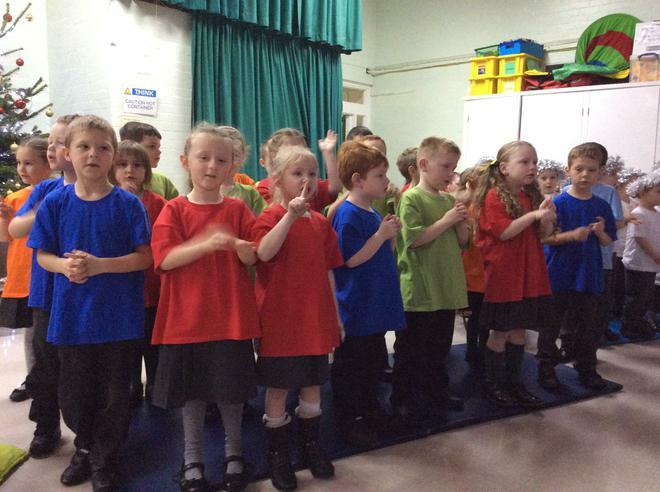 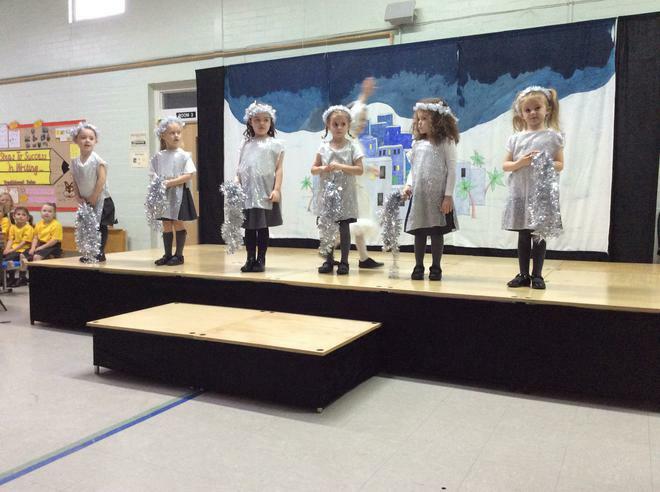 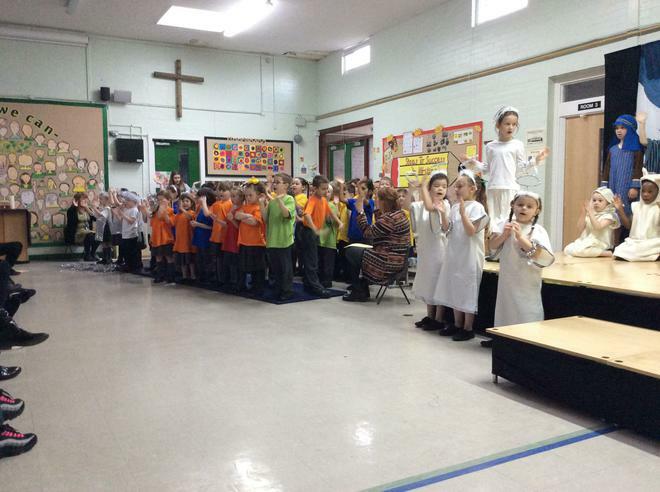 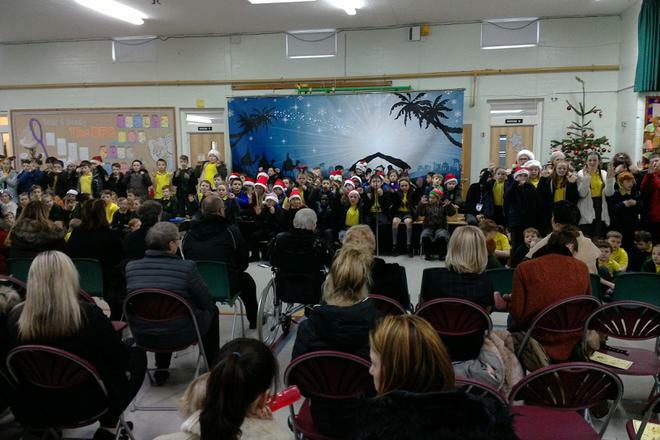 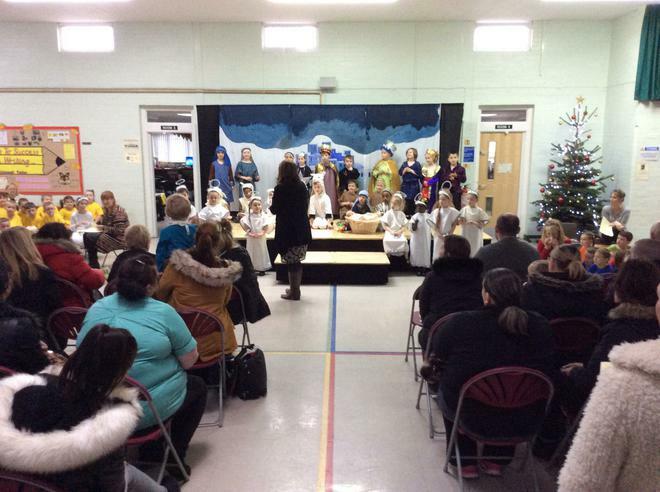 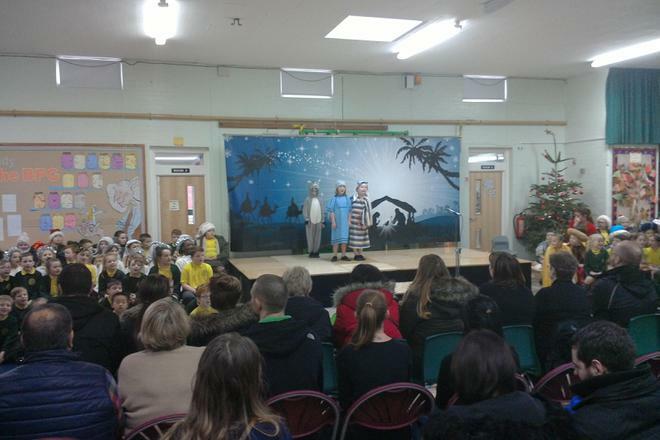 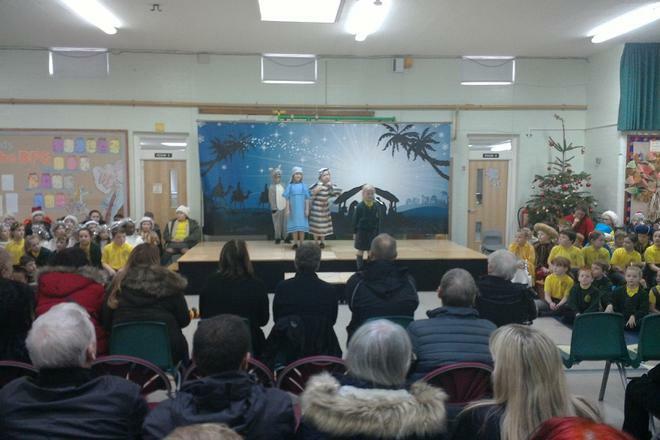 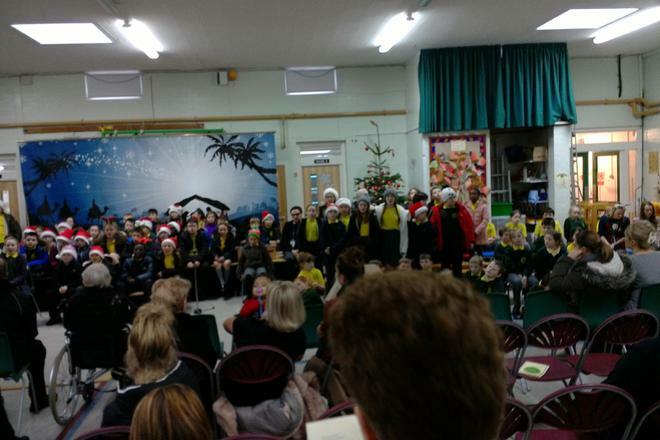 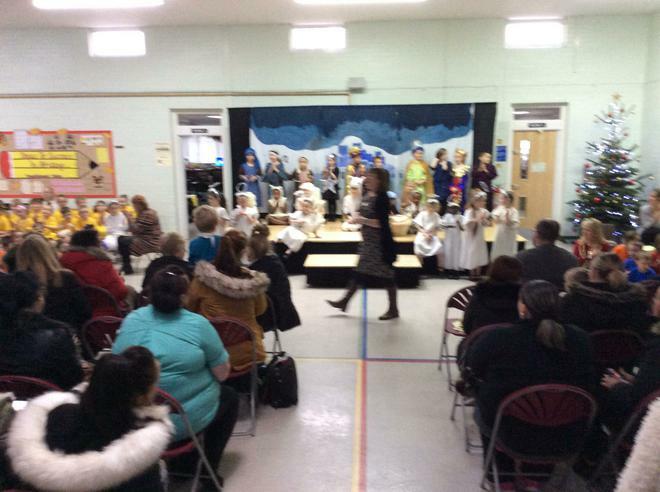 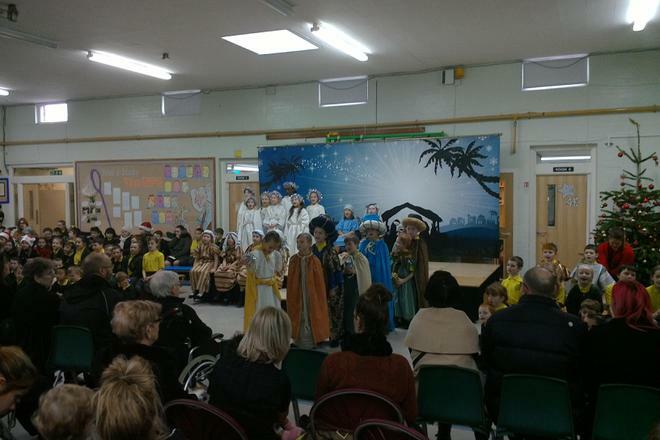 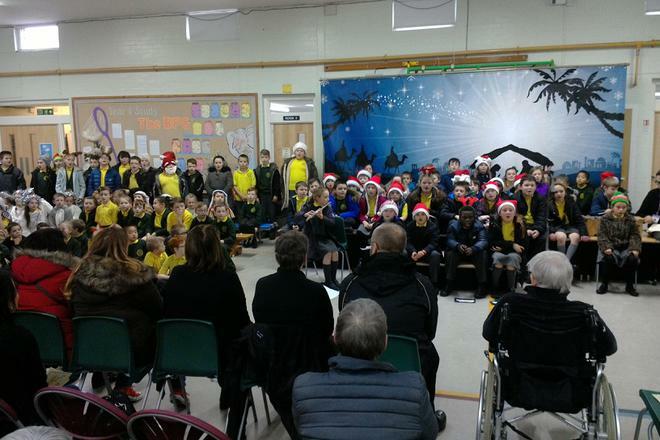 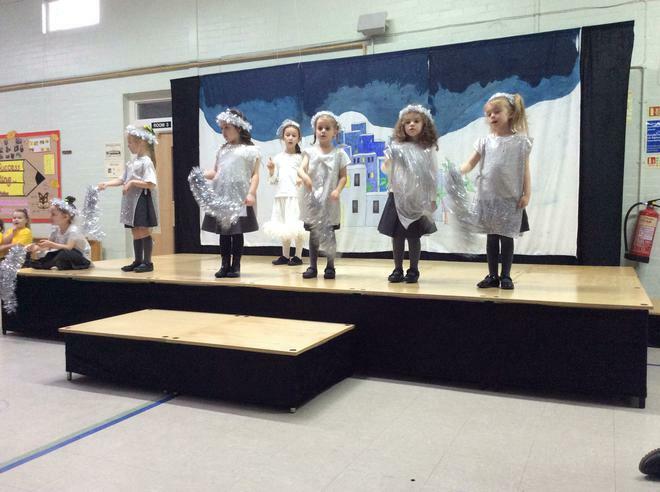 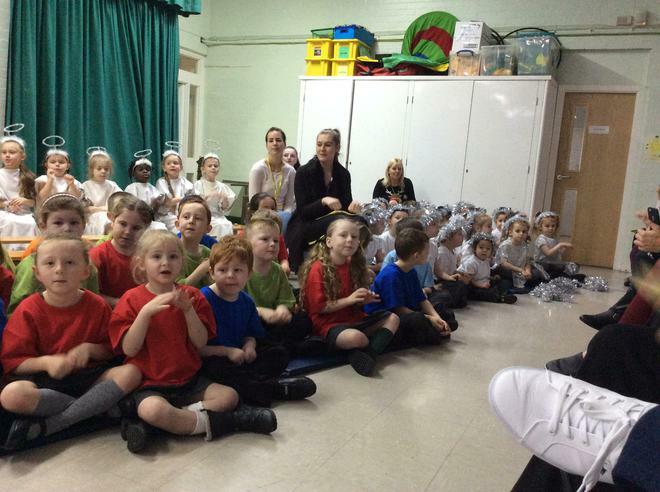 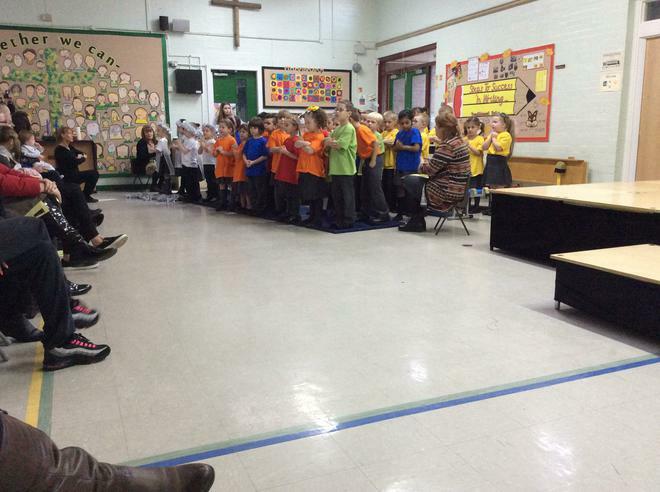 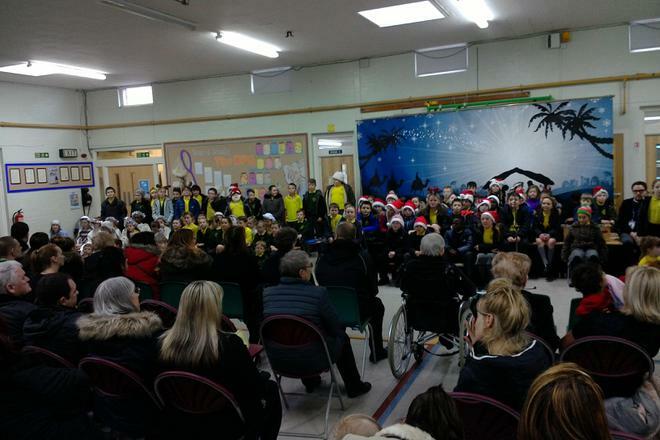 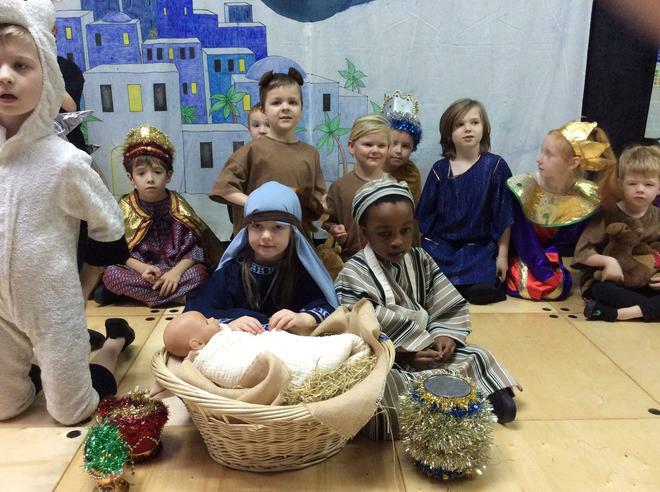 It was lovely to see so many parents in school to enjoy our Christmas performances. 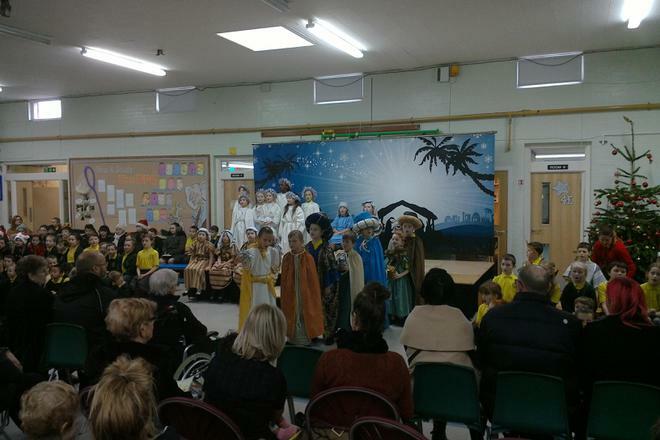 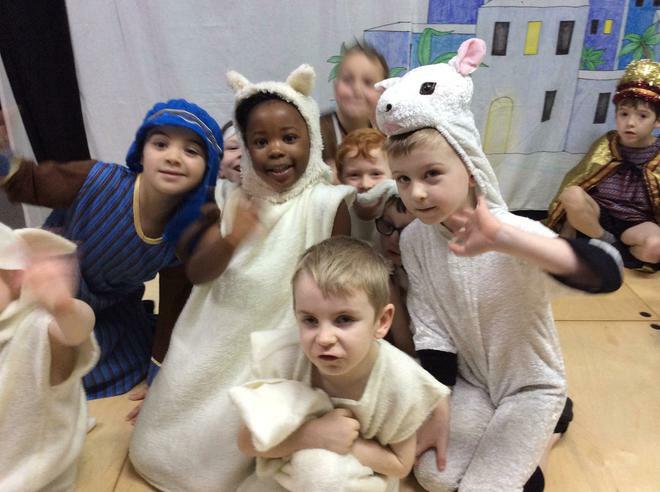 The children worked incredibly hard to practise lines and rehearse songs and I am sure you will agree, they were two fantastic productions. 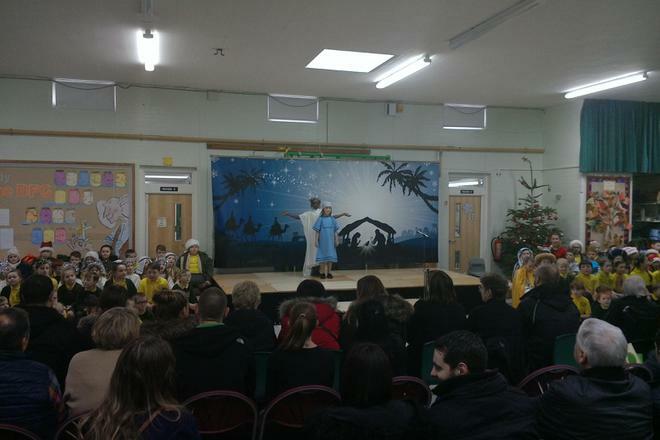 Well done to everyone involved and a big thank you to all the staff, who helped to bring it all together. 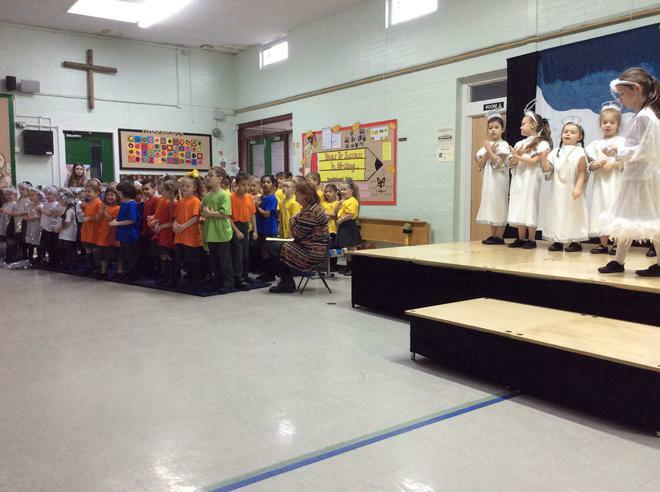 Below are photos of both the performances.